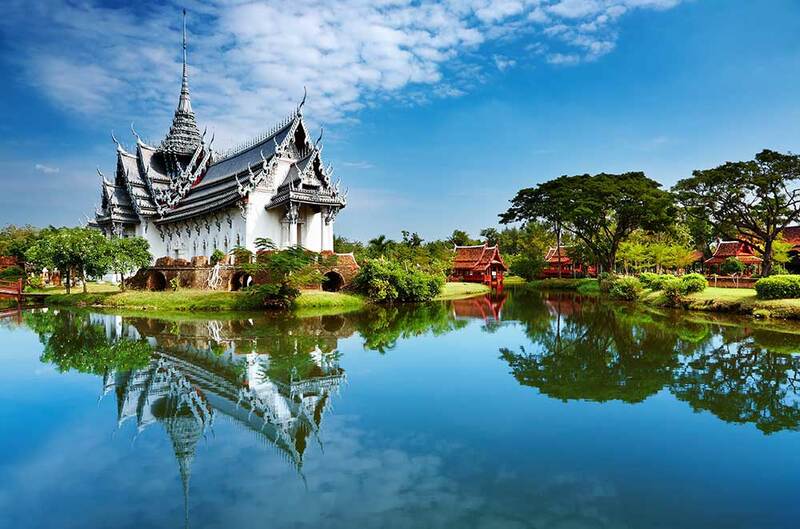 When you hear of Thailand, you’ll thing of a place comprises of gorgeous beaches, traditional farming villages, Buddhist temples and bustling modern cities. 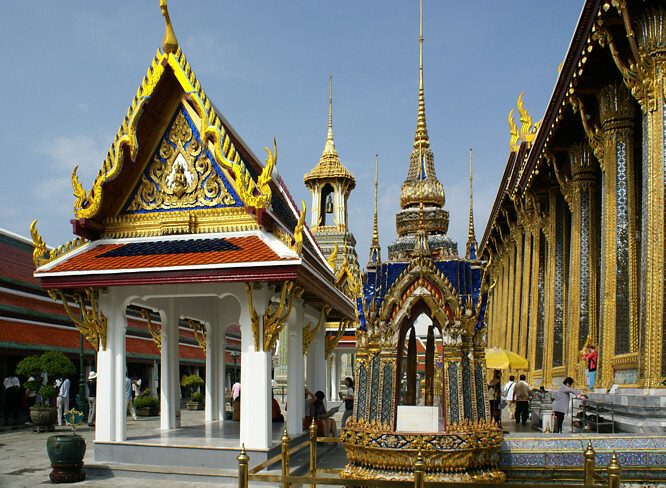 With this list of where to go in Thailand, you’ll get to experience the true Thailand. Start your visit by coming to Grand Place in the heart of Bangkok city. This has been a home for the king for 150 years and holding the rich culture and histories of Thailand. To enter the palace, make sure to dress appropriately. Thailand is identical with elephant. 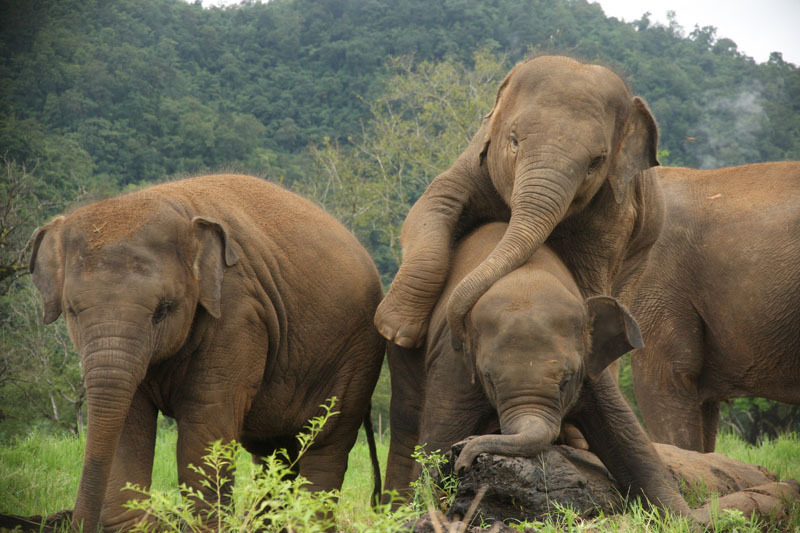 So, when you come to this country, elephant trekking is a must. In this camp, you get the chance to swim in the river while riding on the back of the elephant and viewing the beautiful sceneries around. One of the things Thailand is famous for is its massage. So, while visiting Thailand, go to the best Thai massage centre to have a massage and get yourself refresh and relaxed. The price to pay is really affordable. In the end, you’ll have your body balance and invigorated. 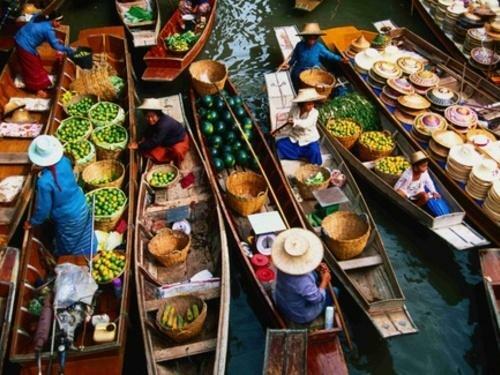 With several options of floating markets, Damnoen Saduak is definitely one of the most famous. This huge unique market runs through beautiful canals and is full of locals selling many kinds of fruits and foods. Spoil your taste bud here and enjoy among the most famous local cuisines especially the seafood. In the heart of Bangkok, the Sathorn Unique Tower is situated. 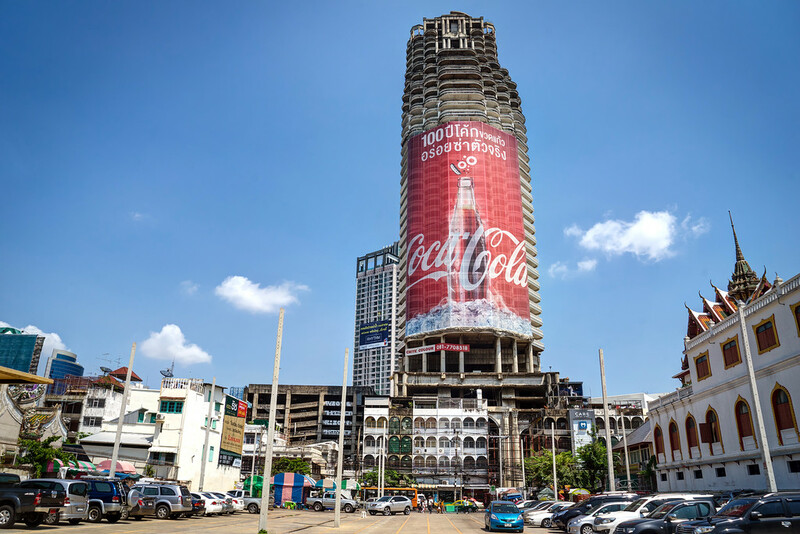 This place has made itself as humongous abandoned skyscraper that was built in the late 1990s and has 49 stores. It may not be the officially famous tourist attraction. But, if you climb to the top, you’ll get to see the breathtaking views of Bangkok. Thailand is home to countless beautiful and exotic small islands. Koh Phi Phi is among the most famous especially with the fact that it was used to shoot the famous movie “The Beach” starring Leonadro DiCaprio. In this island, you get to enjoy beautiful beaches, transparent water and gorgeous underwater scene while snorkeling. 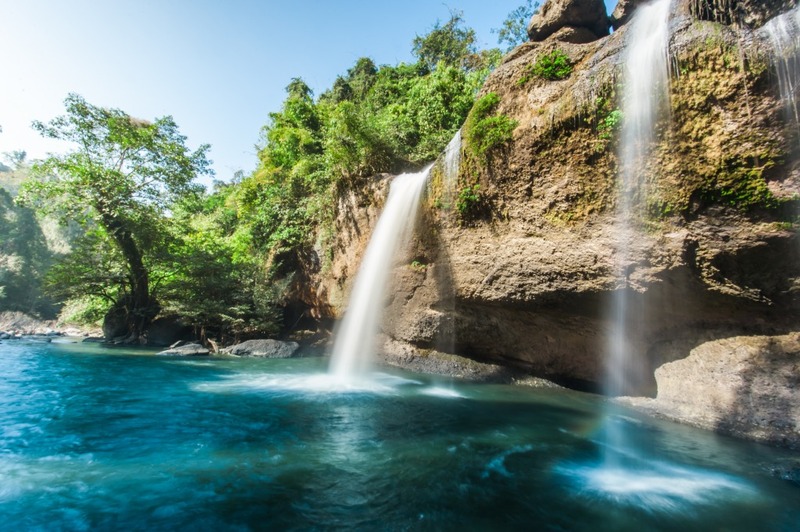 As the first Thailand’s national park, it covers more than 2.000 square kilometers of area and comprises of majestic rain forests. Get the chance to view variety of wildlife including birds, elephants, bears, gibbons, macaques and deer. Don’t forget soaking yourself in the waterfalls that this park has.